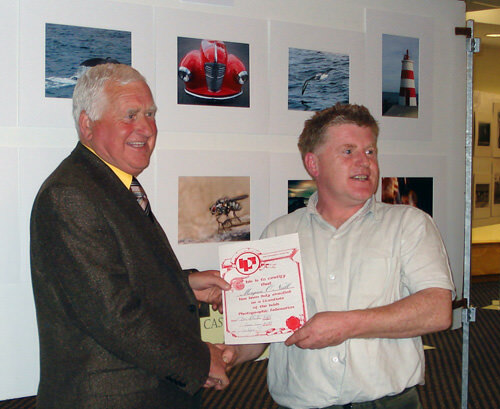 Club member Morgan O’Neill became the latest member of Mallow Camera Club to gain a distinction from the Irish Photographic Federation. Morgan presented a panel of ten colour images for judging at the recent distinctions sitting held in conjunction with the IPF EPSON National Photography Finals, in Tallaght over the weekend. Morgan successfully gained his Licentiateship from the IPF – he can now use the initials LIPF after his name. Congratulations to Morgan from all the members of the club.